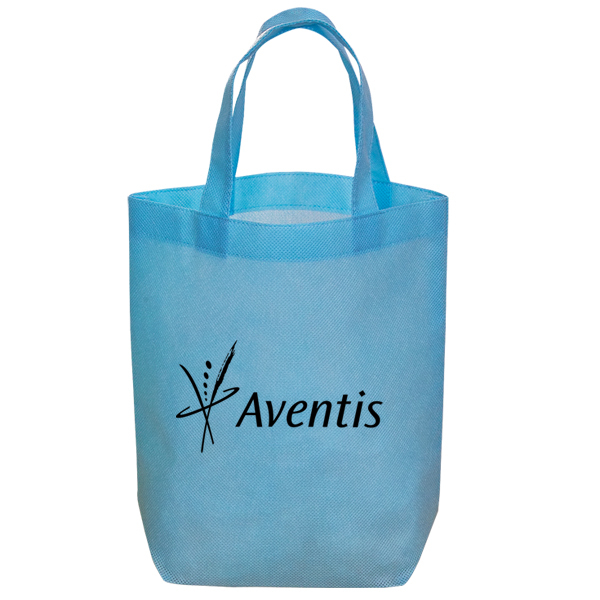 Mini Non Woven Tote is a Handy mini sized tote bag for your lunch, make-up, a night out, or as a gift bag. 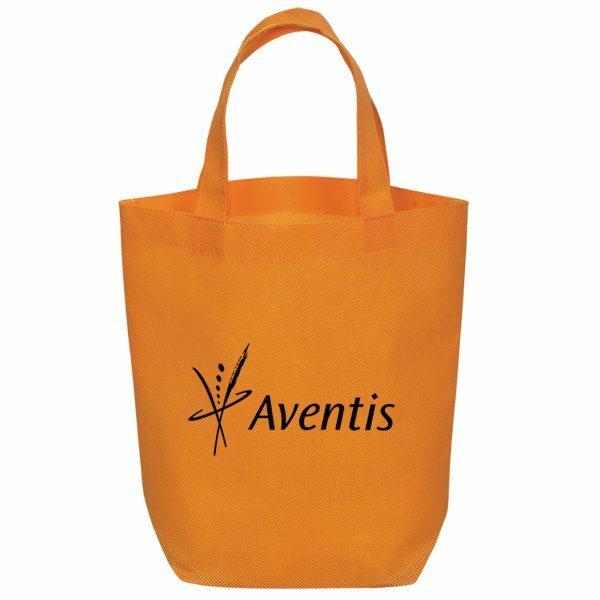 These Non woven bags are made from non woven 90 gram polypropylene and can be customized with your company logo to advertise for your business. 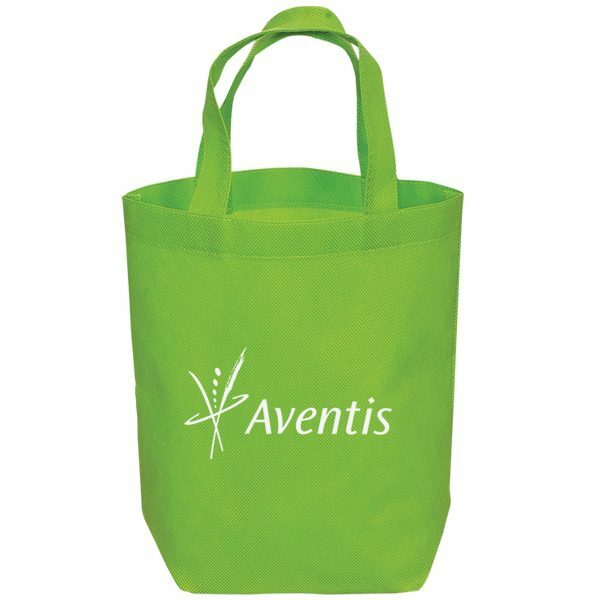 We offer many sizes and styles of reusable green bags. 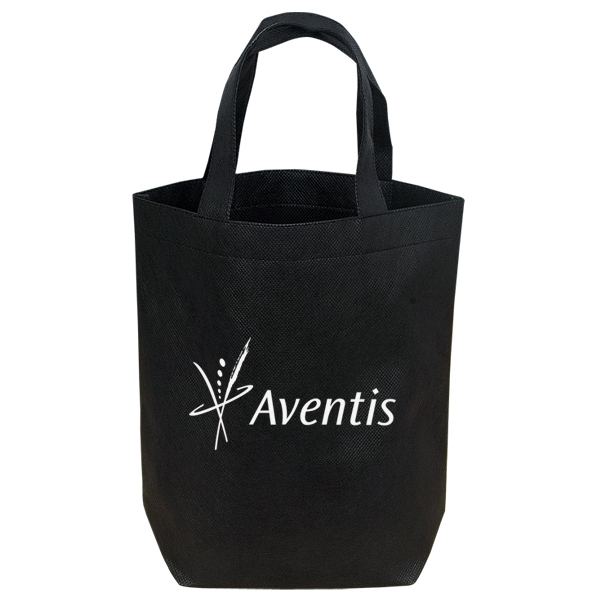 Mini Non Woven Tote is a Handy mini sized tote bag for your lunch, make-up, a night out, or as a gift bag. 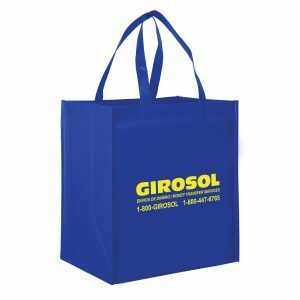 These Non woven bags are made from non woven 90 gram polypropylene and can be customized with your company logo to advertise for your business. 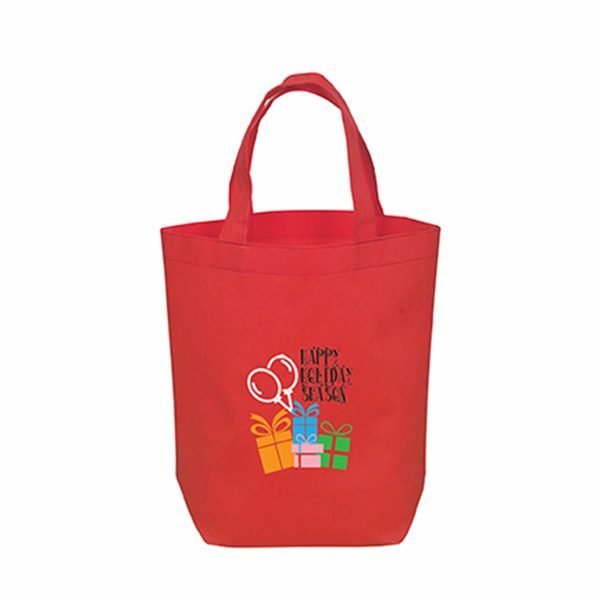 Choose from other great mini non woven gift tote bags. 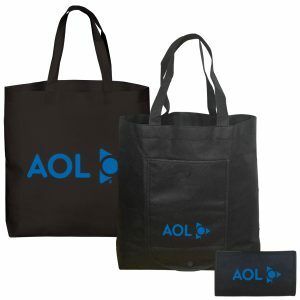 See all of our great tote bags at customgreenpromos.com. Request a free quote today. 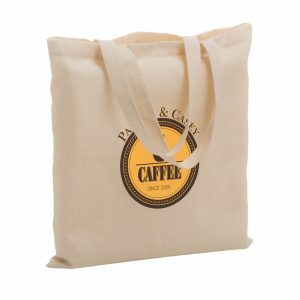 Eco friendly green tote bags are just one of the amazing options we offer here at Custom Green Promos. 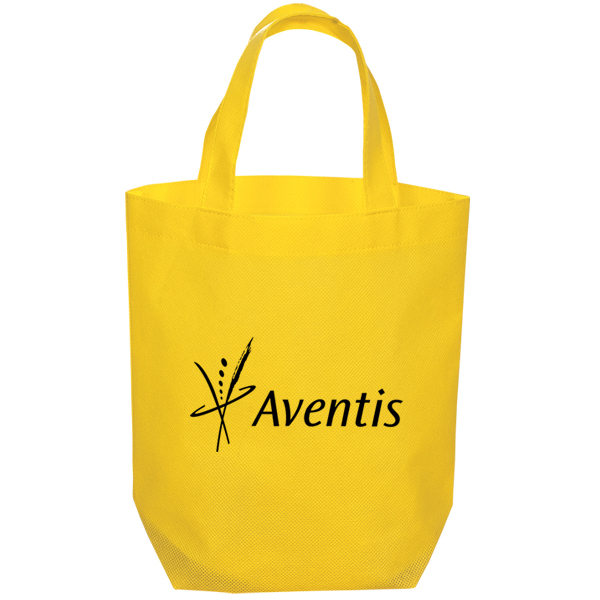 We feel it’s essential to supply you with promotional items at an affordable price. By doing so, this allows you to allocate your budget to other areas of importance as well. 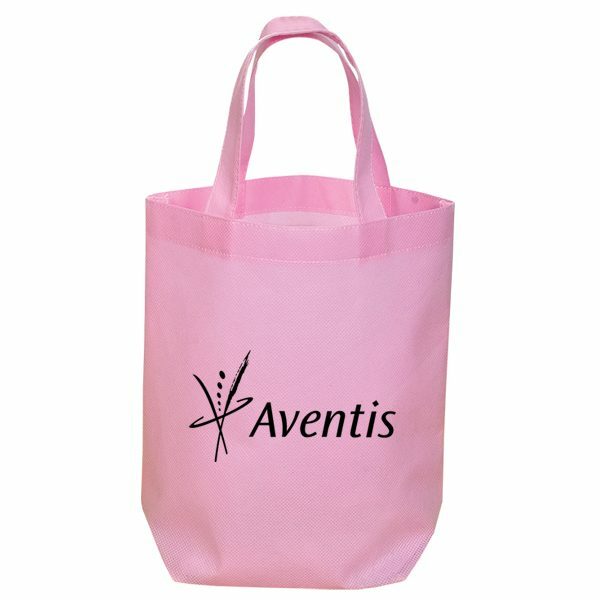 They are an Ideal replacement for plastic shopping bags. There are Lots of color options in this sturdy and durable bag. 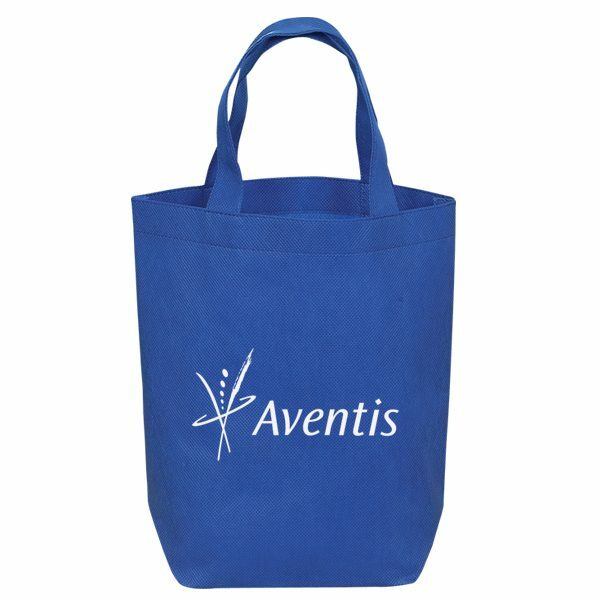 Reusable promotional bags are quickly becoming the most popular promotional item on the market. 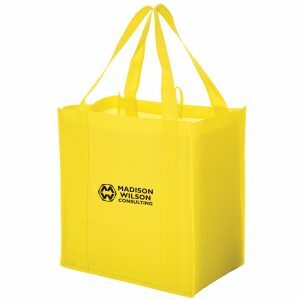 They can be A lightweight alternative to use in retail stores, as handouts and to take the place of smaller plastic shopping bags. They are Environmentally friendly and great for the earth.